From March 13-22, 2015, join us at the Direct Energy Centre in Toronto, Ontario, Canada! 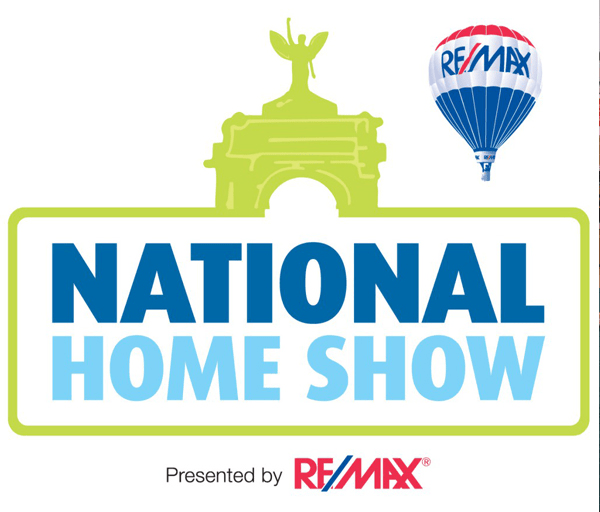 We have made many great connections at the National Home Show in previous years, and we always look forward to making new ones. Be sure to visit us at booth H354!